This weekend marks the first day of fall, and us bookworms know that there’s no better way to enjoy the season than to cozy up with a good read. In fact, we couldn’t be happier to be working alongside two of the biggest literary events in the country this season, Word on the Street and the Toronto International Festival of Authors. 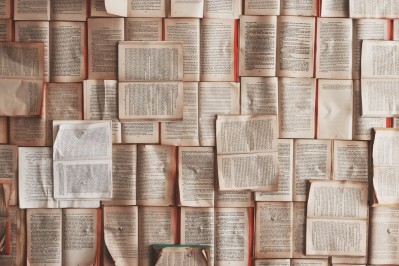 We can’t wait to start a new chapter, whiff that new book smell, and discover a new favourite author, so we’ve put together our top picks for literary events in and around Toronto this season. 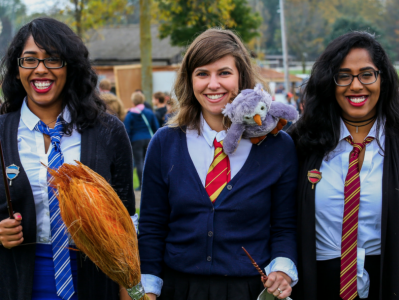 Harry Potter fans will be making over a small town west of Toronto for a full weekend this fall. The festival takes place in Blyth, Ontario, a two-drive from Toronto. You can expect lots of interactive installations, quidditch matches, themed beverages, musical performances and an appearance by actress Bonnie Wright, known for her role as Ginny Weasley in the film series. 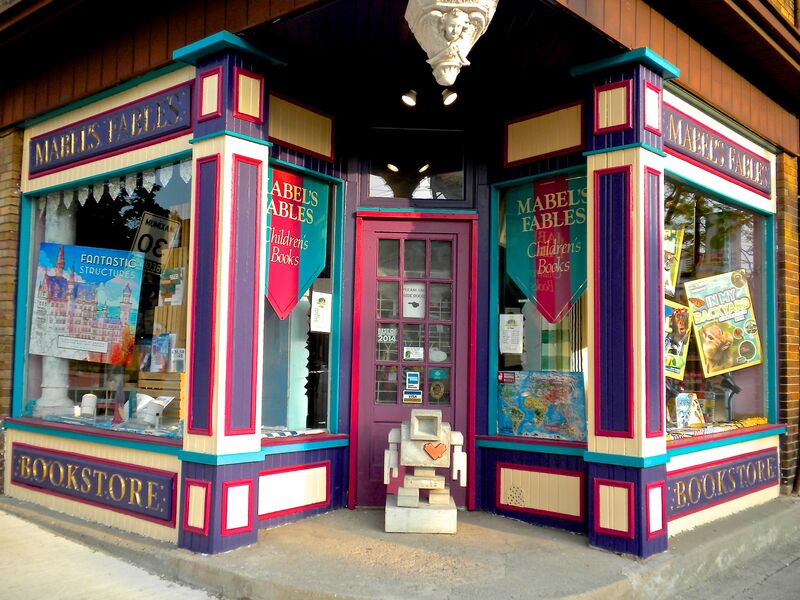 Toronto’s oldest children’s book store turns 30 this year. The beloved neighbourhood store is celebrating with appearances and signings with a great roster of children’s authors and illustrators including Kenneth Oppel, Dennis Lee, Barbara Reid, Kevin Sylvester, Paul Covello and more. The Word on the Street is an annual celebration of literacy and Canadian writing. 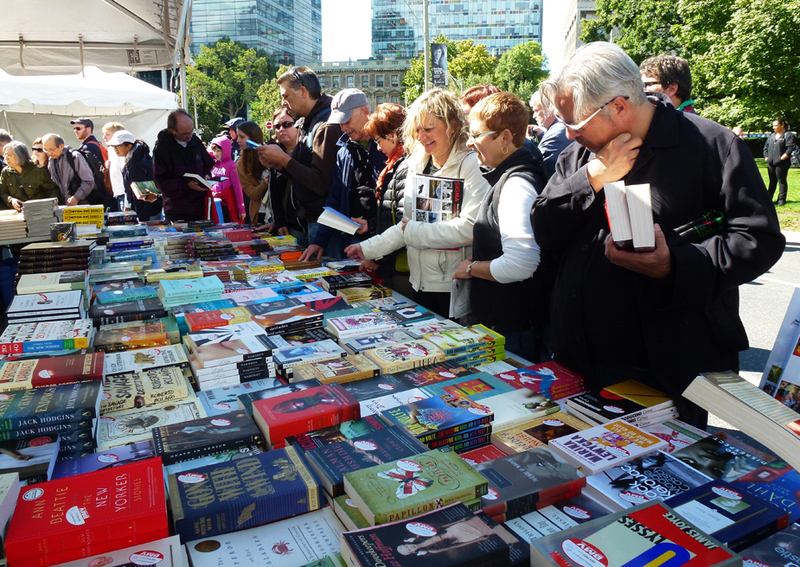 Now in its 29th year, this Toronto Book & Magazine Festival has become a staple for book lovers every fall. The free event takes over the Harbourfront Centre with author talks, panels, readings and a marketplace with over 200 vendors. New this year is WOTS PLUS+, a day of programming dedicated to the themes of belonging, citizenship and how we make sense of the world through stories. Indigo offers a wide variety of free programming at its locations across Canada, including authors In Conversation, booking signings, kids playdates and more. In Toronto alone, upcoming In Conversation events include designer Brian Gluckstein (Sep. 27), actress Sally Field (Oct. 9), NHL star Curtis Joseph (Oct. 23), baker Anna Olsen (Nov. 20) and actor Jay Baruchel (Nov. 20). The 39th edition of TIFA (formerly known as IFOA), invites some of the world’s most prolific writers to the city as part of their 11-day celebration. Since 1974, the Festival has welcomed over 9,000 authors from more than 100 countries. New to the festival this year is the Mystery Library at Union Station where attendees can hear from a guest author and take home a free book, a Young Writer’s Conference hosted by the Toronto District School Board, and a Poetry Slam competition. /edition Art Book Fair champions forward-thinking projects by artists, publishers, galleries, and organizations. 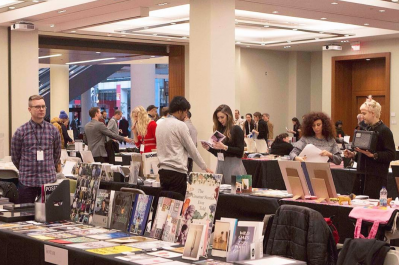 While the full schedule is still to be announced, the Fair has promised educational programming in collaboration with vendors, contributors and sponsors that supports the pedagogy of art-book making and collecting. You’ll discover both local and international artists here, as well as new art books that you’ll cherish beyond a casual coffee table read. Who doesn’t have fond childhood memories of reading Goosebumps books and promptly regretting it when becoming terrified at bedtime? As a special Halloween event, the beloved author of the series, R.L. Stine will be hosting a lecture about his life and career which will be followed by an audience Q&A and book signing. There will also be a contest for the best Goosebumps themed costume! Have you ever thought that you could write you own novel? NaNoWriMo (or National Novel Writing Month) is an international event that challenges participants to write a 50,000 word novel during the month of November. The organizers host forums, Twitter chats, digital badges and more to help you get prepped and motivated throughout the month. Who knows! Your bestseller could be right at your fingertips! Even if you haven’t read one of her books, you definitely know her name. 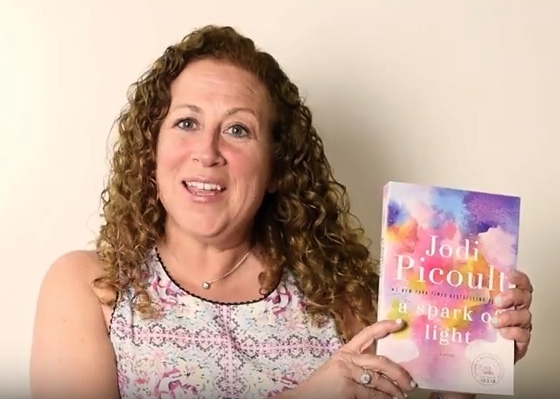 Jodi Picoult is the author of 25 bestselling novels. The ticket price includes entrance to the event as well as a copy of her new book, A Spark of Light. In this new work of fiction, Picoult addresses current issues in women’s reproductive rights and hopes to inspire debate, conversation and understanding. The foremost booksellers from Canada and beyond and gathering, and they bring with them rare books, maps, prints and manuscripts for your perusal from all subjects and interests. 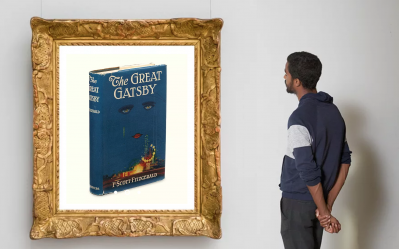 Find fine press, limited editions, modern first editions, signed volumes, antiquarian, incunabula, and other interesting and unusual books of all kinds. The fall season in Toronto is filled with bounds of opportunities to pick up a new read, meet your favourite writers, and discover something new. Happy reading!